Founded in 1985, Kathryn Brickell Music offers quality private music lessons to students in the N.Y. Metro area including Nassau, Suffolk, Manhattan, Brooklyn and Queens. Over 25 years of ethical practices and success makes us one of the country’s best established and therefore experienced music lesson companies! 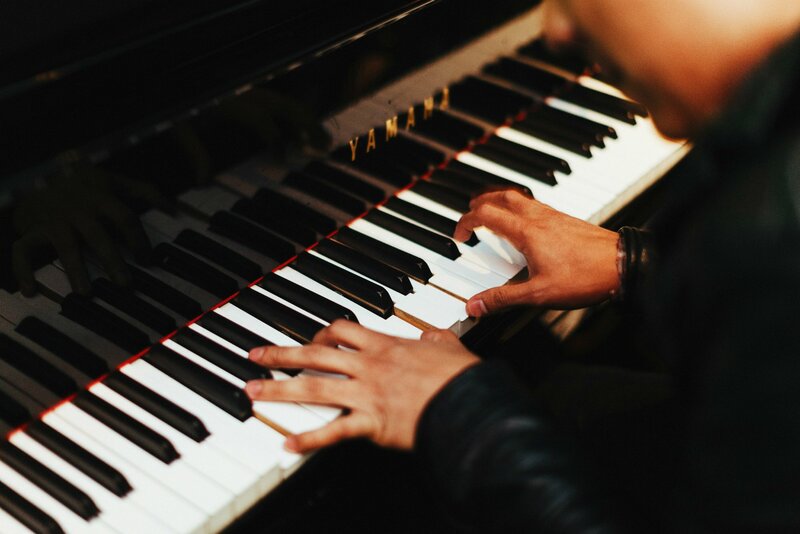 We offer music lessons by highly qualified music teachers on all instruments in the privacy and convenience of your home or in our local studios to students aged 3 to adult. In our music lessons we embrace both the new music on today’s popular charts as well as the traditional classical music of the past. Our carefully chosen local music teachers received training in the country’s finest music schools and are currently active musicians. 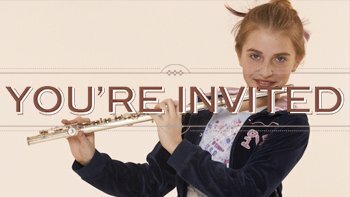 We invite you to find lifelong inspiration and joy through music! Contact us today at (800) 285-5732. With over 25 years of Ethical Practices, learn why you should choose KBM for Music or Tutoring lessons. Choose to study at one of our locations or in the comfort of your own home. Our music teachers are locally based and therefore are familiar with every town and area in the NY Metro region. We don’t have to find your town on the map first! Our staff is both knowledgeable and personable. We go out of our way to find the best local music teachers suited to each student. Highly qualified and experienced music teachers hand-selected to meet our rigorous standards. Video Spotlight: JB Tiotuico plays concerto in G major by Robert Vandal taught by NYC piano teacher Carina T.
KBM Celebrates its 35th Year Our wonderful KBM teachers have taught thousands of music lessons over the past 34 years! The 38th Annual KBM Student Recital. Our Annual Recital is on Saturday, June 15, 2019 at the Adelphi University Concert Hall, Garden City, NY. Hear what parents have to say about KBM Music and Tutoring Lessons.